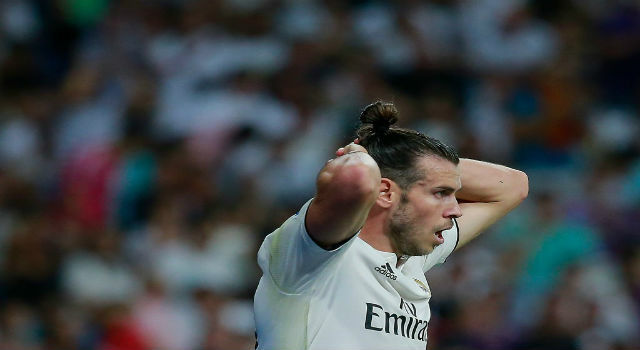 Losing 4 games out of 11 is not a normal thing for Real Madrid. Los Blancos have initiated the season in the worst way possible. The only good piece of news is that we are only in October and Real Madrid can bounce back in La Liga and the Champions League. In this national team break we want to look back and analyze why Real Madrid are in crisis. We have to look at the upper part of the organigram to find solutions.Florentino Pérez and José Ángel Sánchez have made mistakes in the transfer window. Álvaro Morata, James Rodríguez, Mateo Kovacic, Pepe or Cristiano Ronaldo left the club in the last two years. However, the players brought have not met the expectations. The bosses haven’t signed a star like Neymar, Hazard or Kane. The squad has lost quality and this is a fact. Florentino Pérez didn’t expect Zinedine Zidane’s departure. The president was in shock after winning the Champions League and not many coaches were available. Pochettino, the preferred one, was impossible, so they had to look for alternatives. Julen Lopetegui was signed, but he hasn’t showed his skills so far. 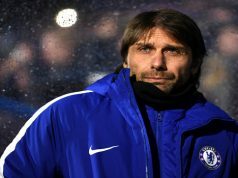 He doesn’t have experience while handling big clubs and he has taken very bad decisions these months. Real Madrid tiki-taka style is not working and he doesn’t have a Plan B. He needs to react soon or Lopetegui will be sacked by the end of the month. When Cristiano Ronaldo left, the bosses thought that it was time for the youngsters to shine. Especially, everyone put eyes on Marco Asensio. The Mallorca born player is not shining and leading the team. Dani Ceballos plays one day well and three average. Marcos Llorente, Fede Valverde, Jesús Vallejo… all are not showing the expected level for a team like Real Madrid. Gareth Bale, Karim Benzema, Sergio Ramos, Raphael Varane, Casemiro, Toni Kroos or Luka Modric. All these players are stars and one of the best -if not the best- in their positions, but they are playing really bad in this start of the season. They are making some mistakes unacceptable for their quality. They need to lead this squad. 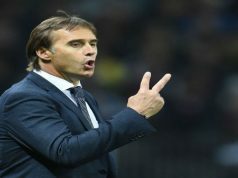 Is Lopetegui’s Job at Risk in Mendizorroza?